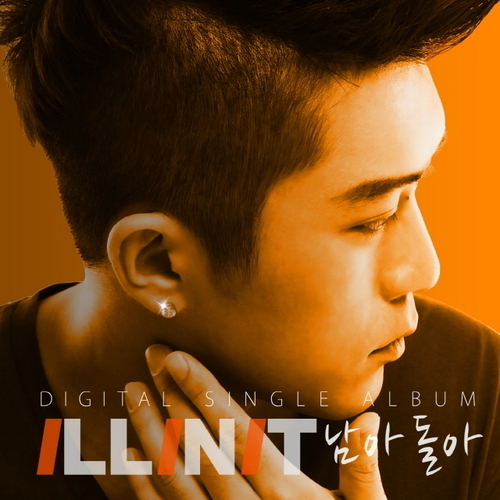 Sniper Sound’s ILLINIT released his single “Left Behind (남아돌아)” on the 26th of July. Through this single, ILLINIT promises to release tracks with various flavors in the near future. His new single “Left Behind (Feat. BIG TONE)” is available through online music portals. This entry was posted in Album Release, Videos and tagged big tone, 남아돌아, illinit, left behind, sniper sound. Bookmark the permalink.